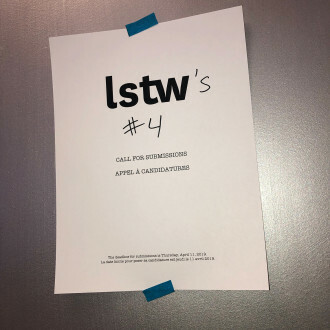 Do you want to contribute to lstw? We are currently accepting submissions for our fourth issue! We are looking for queer female and non-binary writers, illustrators and photographers, and will be paying an honorarium of $150 per article or artwork. We’re committed to telling a variety of stories—so be bold! Please send a sentence or two about yourself, as well as a short paragraph outlining your story idea and potential sources (if you’re an edit person) or a series of images or a URL to a portfolio website (if you’re an art person), to editorial@lezspreadtheword.com. 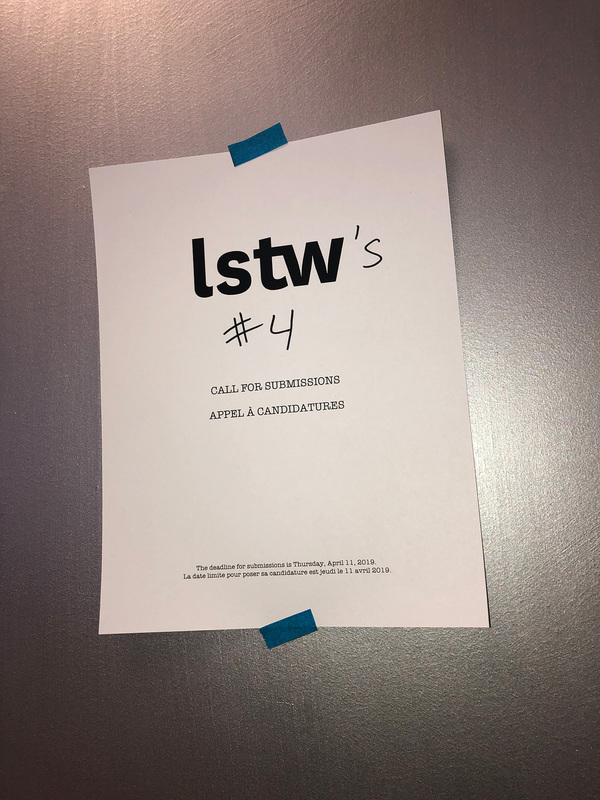 The deadline for submissions is Thursday, April 11, 2019.
lstw is distributed in more than 20 cities throughout North America and Europe, and can be found at Casa Bosques (Mexico City), the Montreal Museum of Fine Arts (Montreal), Glad Day Bookshop (Toronto), magCulture (London), Athenaeum Nieuwscentrum (Amsterdam), Artbook @Hauser & Wirth (Los Angeles) and Artbook @MoMA PS1 (New York).